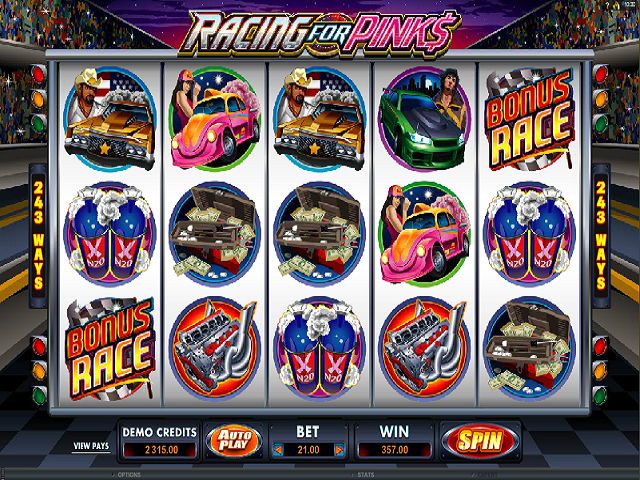 Racing for Pinks is a high-octane video slot that focuses on the high risk sport of street racing. It includes an incredible 243 win-ways, wilds, scatters, free spins and racing inspired bonus game that puts you in the driving seat. Racing for Pinks has 243 ways to win, but doesn't require you to choose any lines as such. Instead you will need to choose the value and number of coins to use. After this you can place your bet by pressing the spin button, or by using the automatic spin mode. 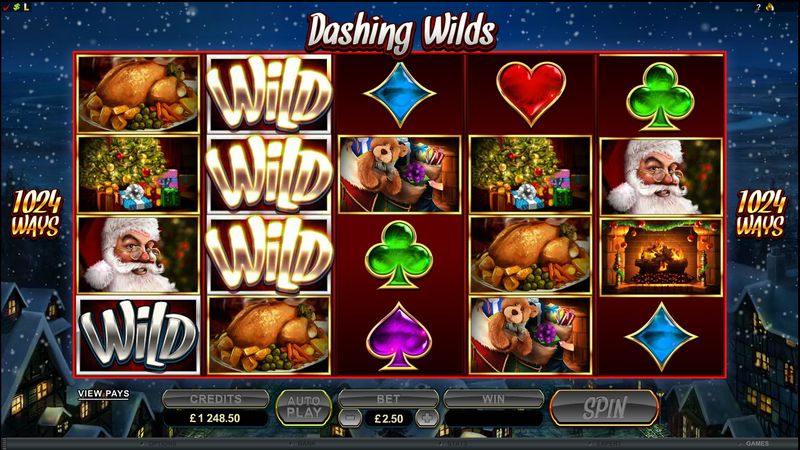 Microgaming has included a great range of helpful functions such as a detailed pay table, sound options and a help menu. Wild icons are special because they can substitute for any other standard icon, which means scatters and bonus icons cannot be replaced. 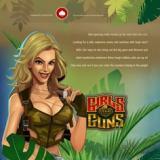 Start line girls not only look the part but can trigger 30 free spins when 1 appears on the first reel and 1 appears on the fifth reels at the same time. 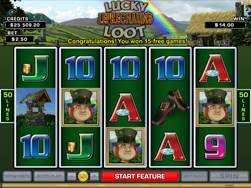 Each of these free spins can also benefit from multipliers, which can boost prizes by up to 5 times. Bonus Race icons must also appear on the first and last reels to trigger the street racer inspired bonus game. This game loads a screen with a schedule for 5 races before taking you to the first race. You must choose one of the racers, either the red or blue one, based on the one you think will win. The race will then commence and if your racer triumphs you'll win the attached prize. Each win also progress you to the next race, until you either lose a race or become the victor in the final race - if that happens you'll win 175x the triggering bet.